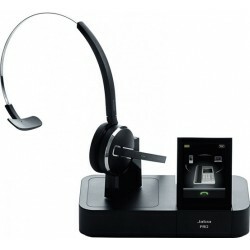 The Jabra BIZ 2400 II Mono USB 3-1 headset is designed to be used with mobile phone and computer. 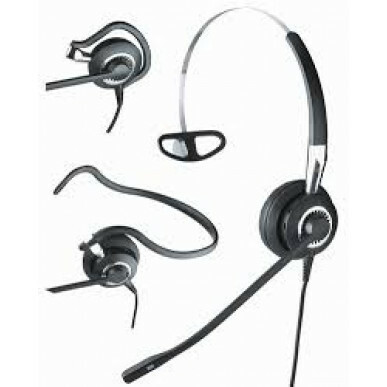 It has a noise cancelling microphone which can be worn on either side by rotating the mic boom and is a mono style headset covering 1 ear, it can be worn in 3 different styles, over ear, headband or ear hook. 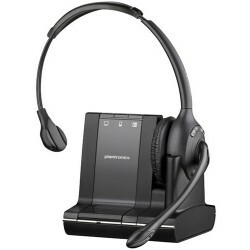 This is a really unusual headset - To use with a mobile it must be plugged in via USB to a PC so it's ideal for desk-bound professionals who need a headset to work with their mobile while they sit at their desk, using their headset with their PC. 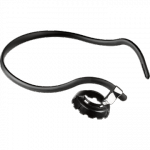 It cannot be unplugged and still used as a Bluetooth headset with your mobile as the headset will then loose power. 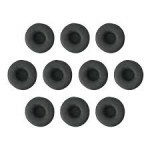 As the connection to the mobile phone is Bluetooth, the quality on the mobile is not at the same standard as a corded connection. 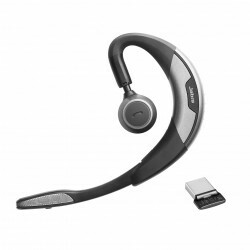 If you are looking for something to work with both PC and mobile, we suggest a wireless headset such as the Jabra Pro 9470 or the corded Plantronics Blackwire C710 or 720 which will allow you to move away from the desk and still use the headset in Bluetooth mode with your mobile. 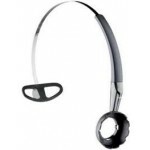 NB This headset is not a traditional bluetooth headset. It must be plugged into USB to work with a mobile. 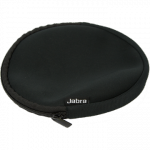 It is not suitable for out of the office use.